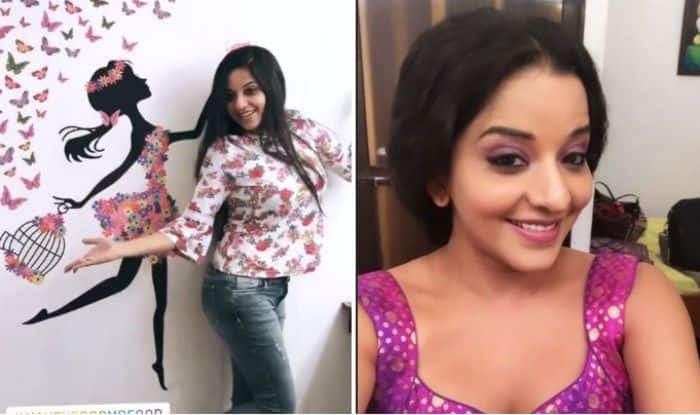 Bhojpuri actress Monalisa aka Antara Biswas is ruling the small screen with her stint as daayan Mohona in her latest show Nazar. Her social media is a treat to her fans with her oh so hot pictures. 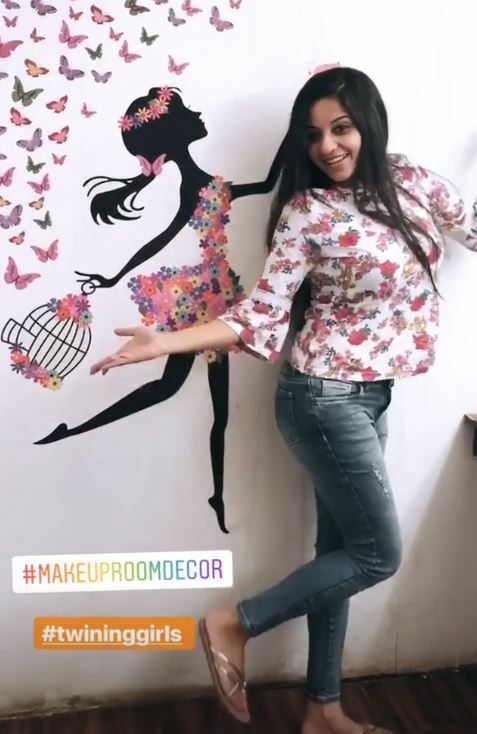 Earlier today, she took to Instagram stories to share her picture while gearing up to shoot the promo of the upcoming episode. In the picture, she is seen donning a floral white top and blue denim. With no makeup and open hair, she looks gorgeous, as always. In another picture, she decks up in pink salwar-suit teamed up with pink eye makeup. Well, the pictures are the proof that some interesting twist will soon be seen in the show.